Dordan Manufacturing is a full-service, engineering-based designer and manufacturer of custom thermoformed packaging solutions like plastic clamshells, blisters, trays and components. 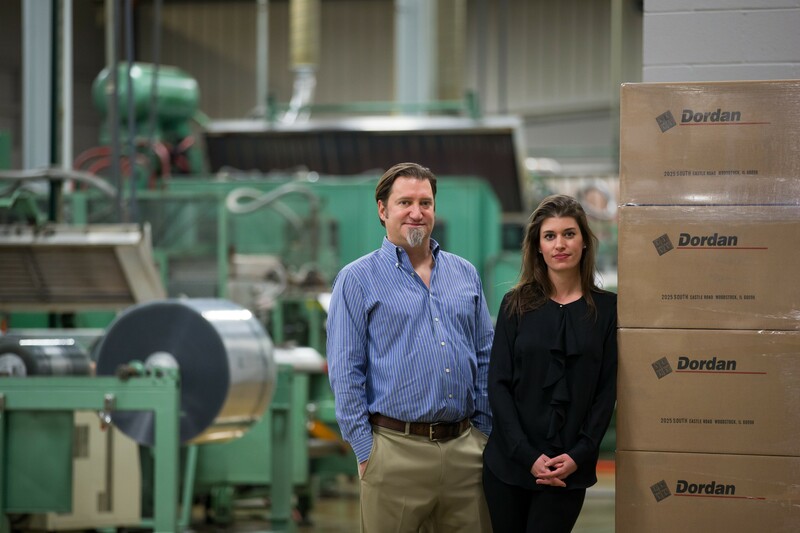 Family-owned and operated, Dordan has been providing custom thermoformed packaging solutions since 1962. Dordan is ISO 9001:2015 certified for the design, manufacture, and distribution of custom thermoformed packaging. We specialize in producing high-quality, highly-engineered thermoformed packaging solutions that perform to our customers' expectations. To this end, Dordan offers all thermoform design, tooling, thermoforming and medical thermoforming in-house. This integrated approach to custom thermoforming means that the same team of engineers that develop the Solid Model NX thermoform design also develop the NX CAM/CNC produced aircraft-quality aluminum tooling. This allows for more intelligent quality control as there are no software and machining translation errors between thermoform design and production. 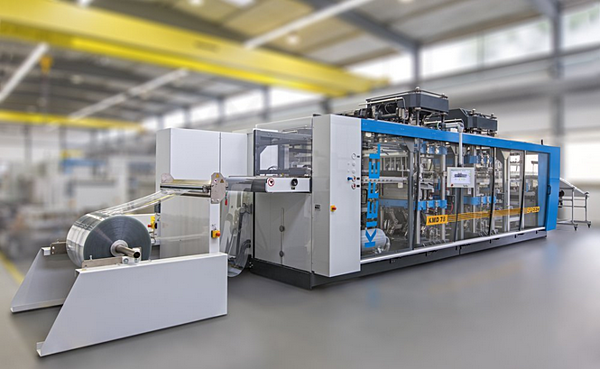 Dordan has 12 inline plastics thermoforming machines with the capacity to convert roughly 80-million pounds of plastic material annually; a fully-enclosed and complete hardwall construction ISO Class 8 Cleanroom equipped with 2019 Kiefel Speedformers for the production of sterile and non-sterile thermoformed medical packaging; a tool and die shop including 4 VF Series Haas CNCs; and, the latest design, machining, and thermoforming technologies and softwares available. Dordan specializes in the design and manufacture of highly-engineered and high-quality thermoformed packaging solutions for the medical, automotive, retail, cosmetics, electronics, and industrial end markets.